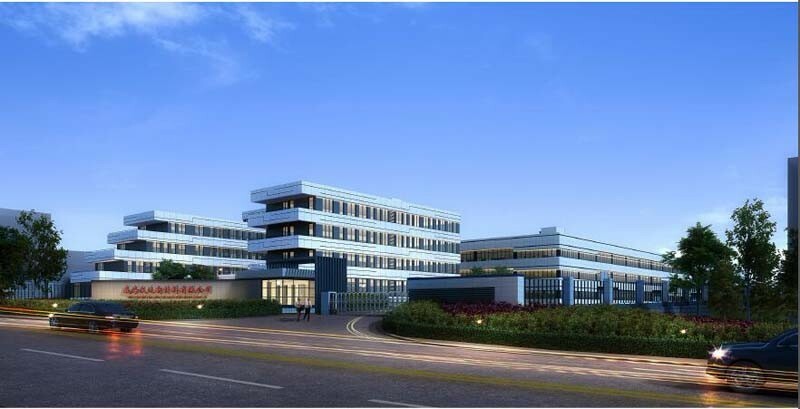 Weihai Woda New Material Co.,ltd is a professional manufacturer specializing in the fish food stand up pouch, We can provide a large number of cheap and inexpensive fish food stand up pouch. 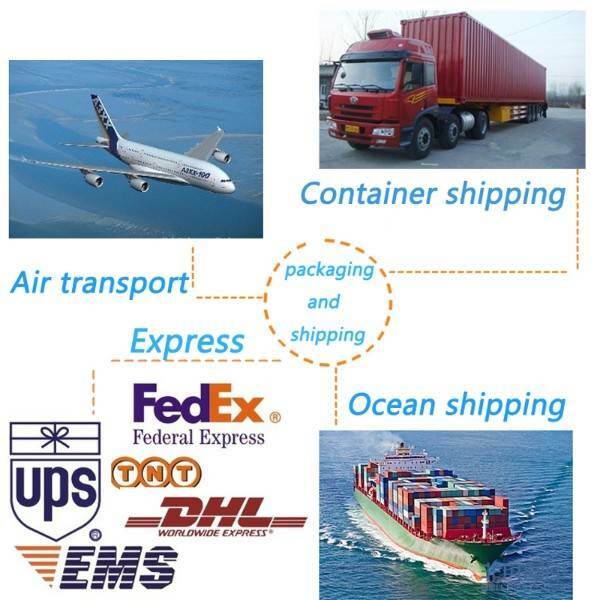 Export all kinds of fish food stand up pouches to Europe, America, Middle East, Russia and so on. 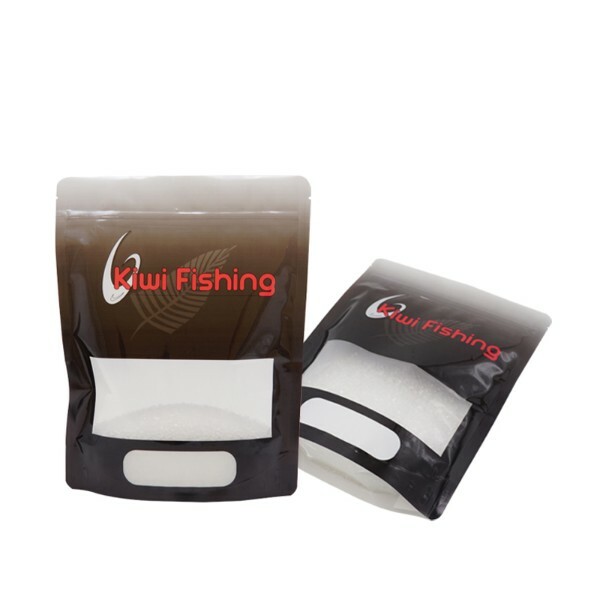 Fish food stand up pouch is used to package variety of fish food. 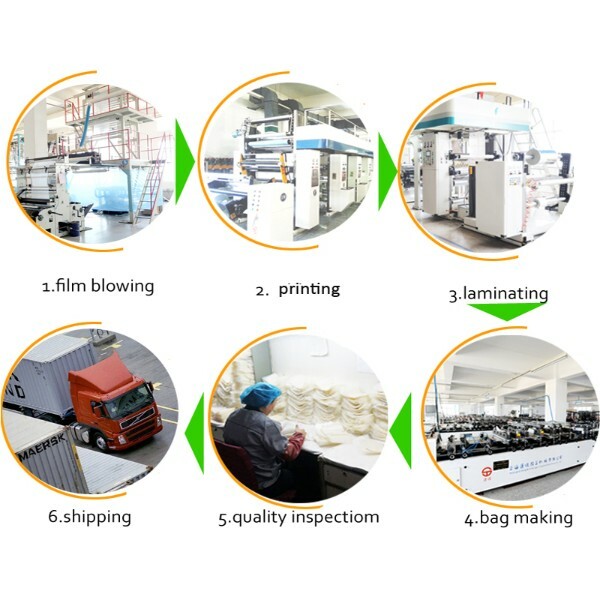 Fish food stand up pouch can protect food quality and prevent volatilization, penetration, collision and extrusion. 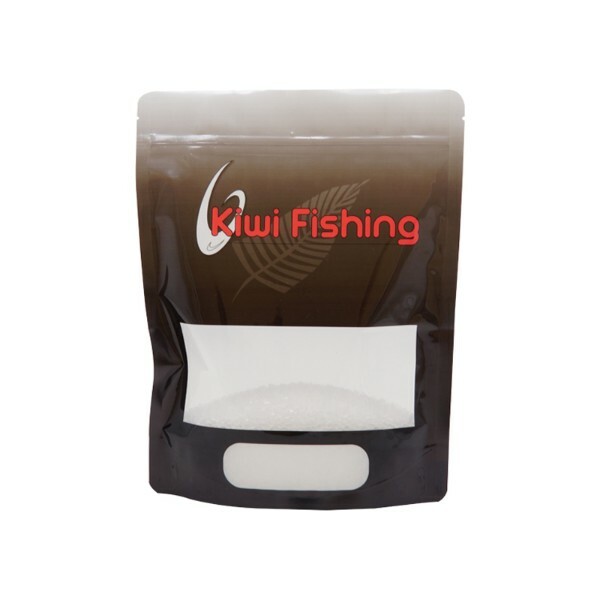 The quality of fish food stand up pouch directly affects the grade of fish food. 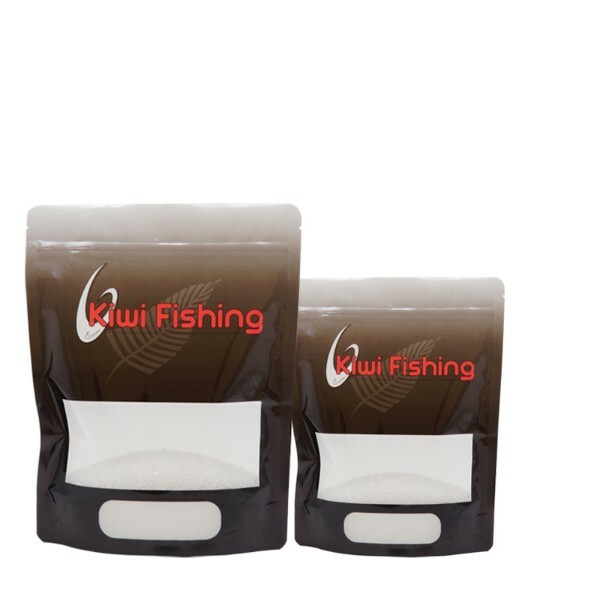 High-quality fish food stand up pouch fully reflect the fish foods in them are also high quality.Food grade production keep fish food more safe, the ample surface area can be used to display attractive logos and graphics. 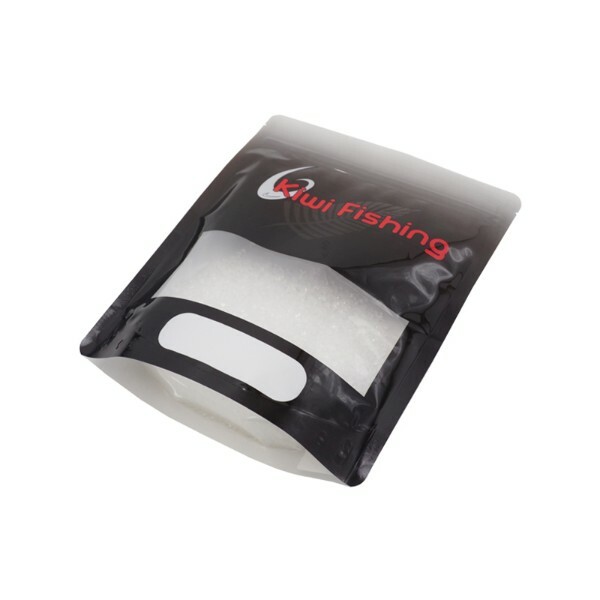 Typically fish food stand up pouch is composite packaging bag which are made from two or more layers. We can give reasonable suggestion on materials of food stand up pouch according to customer’s requirement. 2. Printing: Gravure roto printing according to various food stand up pouch design. 1. The first function of fish food stand up pouch is to protect fish food in it from discoloration, acidification and penetration. 2. Fish food stand up pouch need to show the fish food in it better to attract buyers when it’s displayed on shelf. 3. 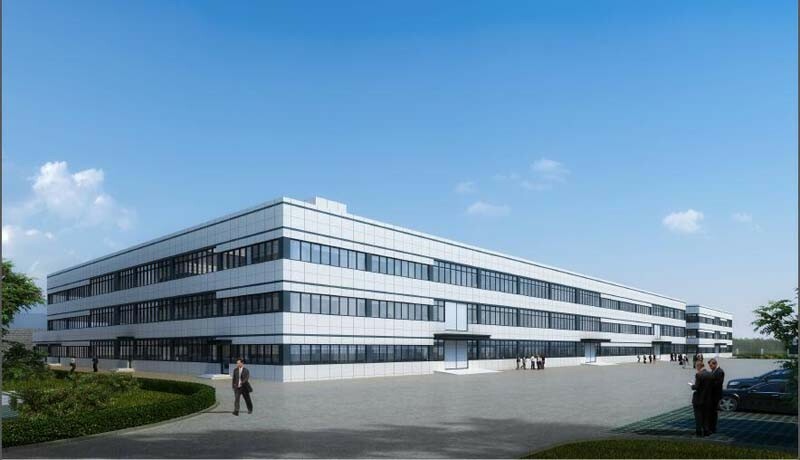 During storage and transportation, the fish food stand up pouch can protect the fish food well to avoid collision and extrusion. 4. Fish food stand up pouch and labels tell people how packaging or fish food is used, transported, recycled or disposed. 1. 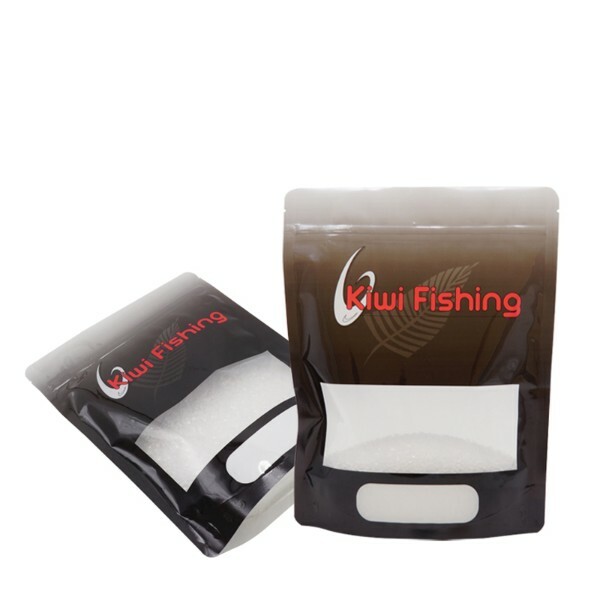 Fish food stand up pouch can be customized to fit your needs. 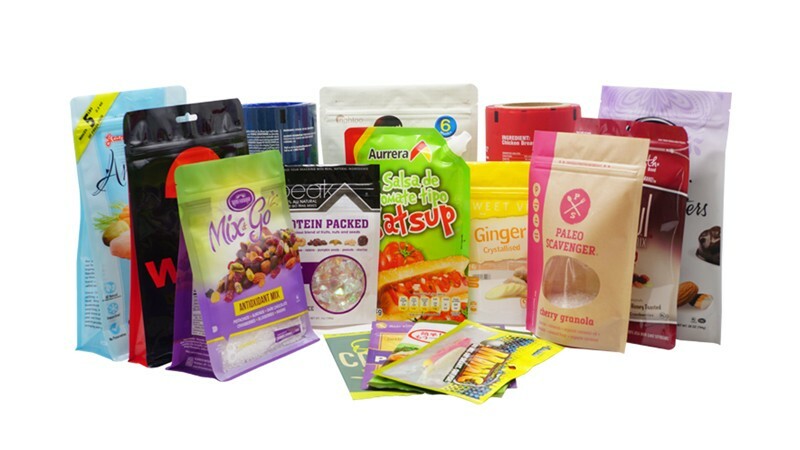 We can virtually make a packaging of any shape and size to suit your product, brand, and other business needs. 2. Our fish food stand up pouch is made from food grade materials which are contaminant free and perfectly safe. 3. Customers can make a fish food stand up pouch hang in a peg display or stand up on a store shelf. 4. Rotogravure printing is a new printing technique. We can get very vivid and clear logo through this technique. 5. 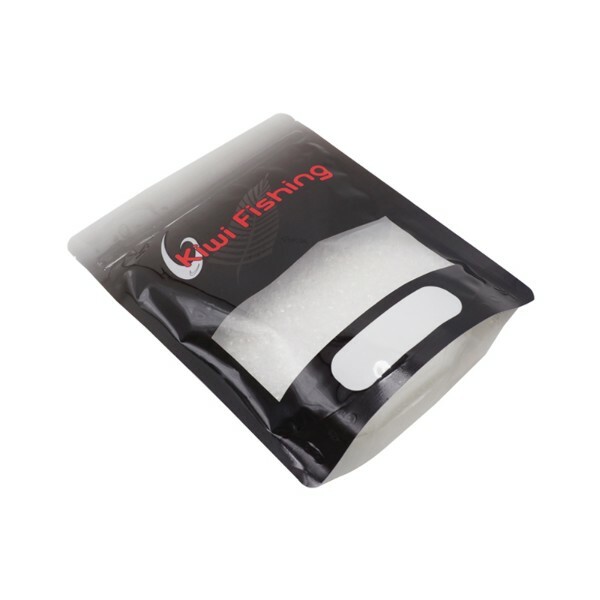 Fish food stand up pouch is strong sealing, non-breakage, non-leakage and non-toxic, non-breakage. Fish food stand up pouch can be custom sized and printed to serve the needs of brands in a wide range of markets.We offers you a wide range of fish food stand up pouches to suit your style,besides,fish food stand up pouch production process is very strict to make sure high quality.If you are interested in our fish food stand up pouch,please contact us without hesitate .